You might have upgraded to the new product from Microsoft, or may be still making up your mind to buy Windows 8. In either of the case, it is Metro UI and full-screen apps, which will make you, switch to Windows 8. Apps are what make up your system; let you do your tasks, maintain the system’s performance and integrity, and help and ease your work. As apps are so important, a good choice of apps is necessary for anyone. 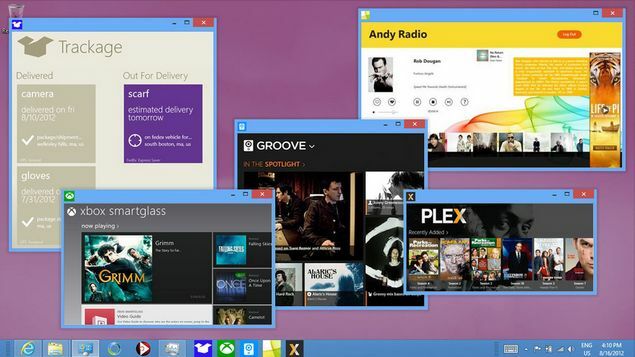 Therefore, it’s time to take another look at some great, unique Windows 8 apps that you should try.